Lina Maslo joins us today to reveal the cover of her brand new picture book, Free as a Bird: the Story of Malala! Watch the video below, then keep reading to learn more about the inspiration behind the story. Can you tell us a little bit about the story in FREE AS A BIRD? 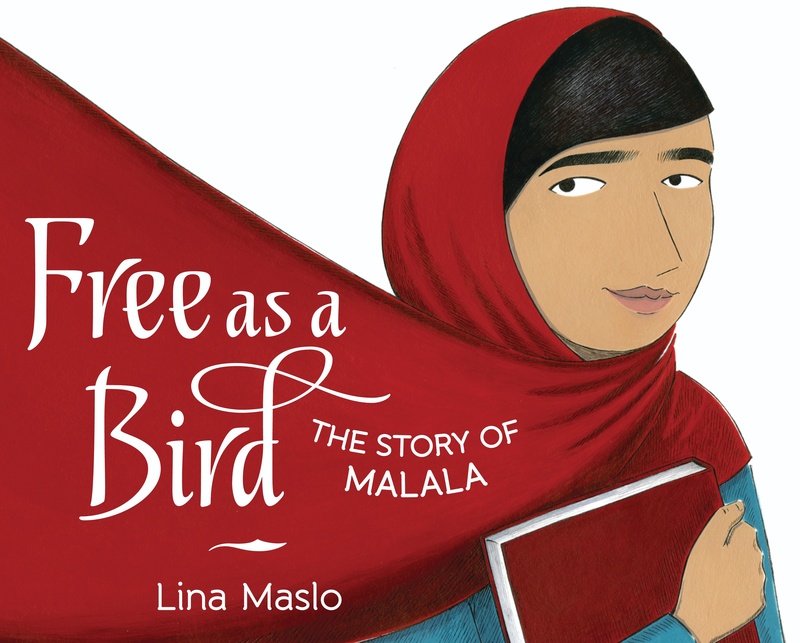 Lina: FREE AS A BIRD is a picture book biography about Malala Yousafzai. Malala is a Muslim girl who was born in Pakistan. She stood up for her right to an education, and spoke out for girls’ rights in her country. The Taliban tried to silence her, but she persisted, and went on to become the youngest winner of the Nobel Peace Prize. Ultimately, FREE AS A BIRD is about the power of words. Lina: I used ink in the form of Copic and Prismacolor pens, and acrylic paints to make the illustrations. I also wanted to find a bright white, thick paper for this book, and discovered one called Magnani Pescia, which I really like. Lina: My favorite pages are the ones that aren’t literal illustrations of the text. I did a school visit, and the children got really excited explaining their translations of some of the images. Also, a favorite illustration seems to be the one where Malala’s scarf flows out behind her, and it takes the children a moment to figure out what shape it’s making. Can you speak on the title of your book? Are you referencing the Beatles song by the same name? The title, FREE AS A BIRD, is a reference to something Malala’s father, Ziauddin, would say to her when she was young: “Malala will be free as a bird!” I thought it was such a beautiful quote, I pretty much wrote the entire story around it. Lina: This was a sensitive and slightly difficult story to tell, especially for young readers, so I purposely left some parts vague, allowing for the adult reader to relay as much as they think is necessary to their young listener. Of course, there is back matter that fills in some of the gaps and provides more information. This is the story of Malala Yousafzai, but it’s also the story of love between a father and daughter, of the power of words and relationships, and of human perseverance. Thanks for sharing the cover of FREE AS A BIRD with all of us! Free as a Bird: the Story of Malala will be on sale from Balzer + Bray beginning January 23, 2018. 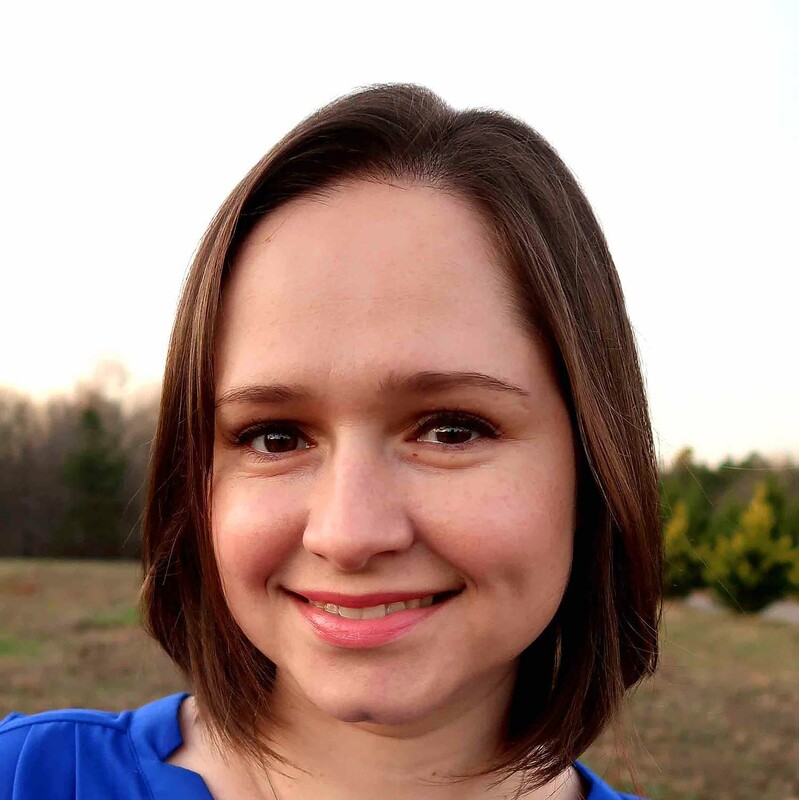 Lina Maslo is an author-illustrator, and FREE AS A BIRD (Balzer + Bray of HarperCollins) is her debut book. She was born in Ukraine, but has lived in the US since she was five years old. She works and lives in South Carolina with her husband and children. You can find her at www.linamaslo.com. This is so cool Lina!! Happy to see you did this! So very proud of u will be buying the book as soon as it becomes available. Hi Joan!! Thanks so much!